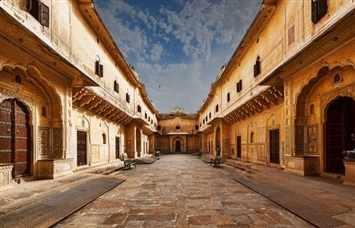 Customise your Rajasthan Travel Itinerary from Delhi, Mumbai, Ahmedabad, Kolkata, Bangalore & Pune. 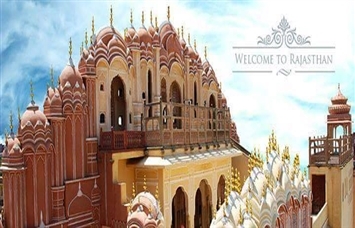 Get the Best Travel Plans for Rajasthan Holidays. 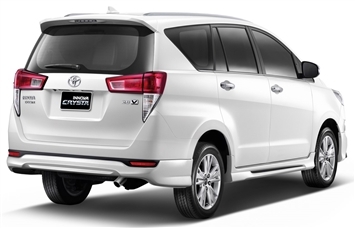 Looking for Hiring Toyota Innova & Innova Crysta For Jaipur & Rajasthan Tour Packages, your search ends here !! 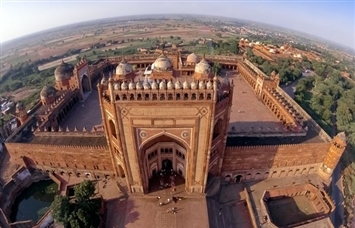 Unseen India Provides Exclusive Deals on Car Hire & Rental Services in Jaipur. 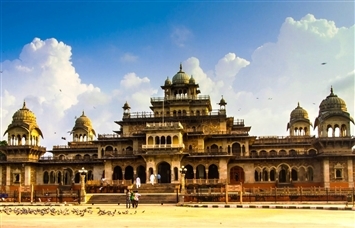 Planning a Trip To Rajasthan with your Friends & Family ?? Let Us make it a wonderful Trip with our Vehicle & Driver. Enjoy the Family Tours with our Luxury Tempo Travellers and Enjoy the Unlimited Fun during your Trip with your loved ones. 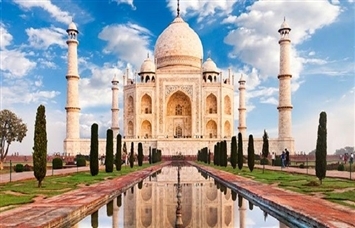 Looking to Visit World's Seventh Wonder "Taj Mahal", Let Unseen India provide you the Best Car Rental Services For Agra From Jaipur. 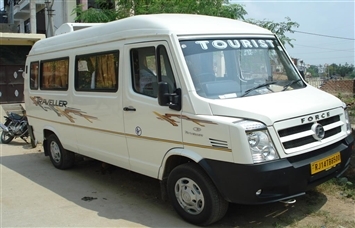 We Offer Best Car Rental Services in Jaipur & Rajasthan.